BONITA SPRINGS, Fla. - Dec. 11, 2018 - PRLog -- Shangri-La Springs is pleased to announce that Cecelia Morales has joined its team as the new organic garden manager. In her new role, Morales is responsible for managing the care and maintenance of Shangri-La Springs' organic garden, which will support the property's farm-to-table restaurant, Harvest, opening in early 2019. 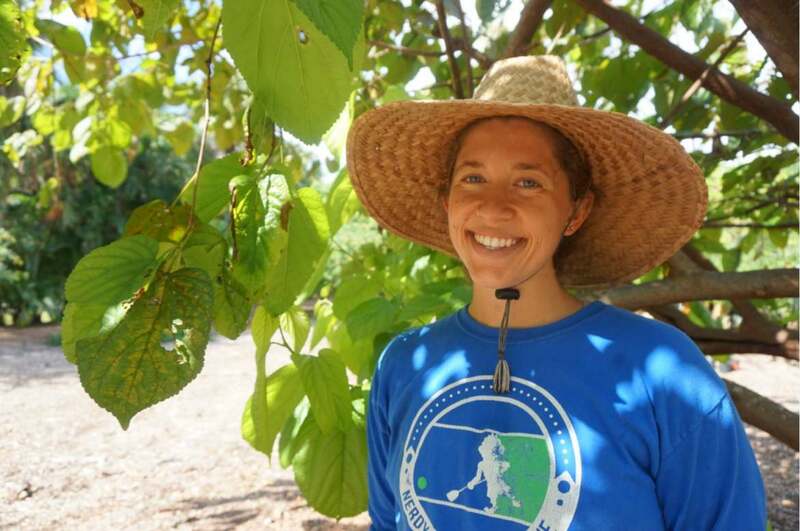 A Southwest Florida native, Morales brings a wealth of organic and sustainable gardening knowledge to her new role. Prior to joining Shangri-La Springs, Morales was a nursery caretaker and plant retailer at Fruit Scapes Nursery in Bokeelia, where she cultivated and maintained a variety of local and imported fruits and plants. While attending Florida Gulf Coast University (FGCU), Morales dedicated more than three years to the university's Food Forest, a student-run sustainable permaculture garden, where she assisted in food cultivation and served as the service-learning coordinator. Morales earned a Bachelor of Science degree in elementary education from FGCU and a certification in permaculture design. "We are honored to have Cecelia join our team and manage food cultivation on our organic garden, an important source for Shangri-La Springs' restaurant, Harvest," said Lee Bellamy, Shangri-La Springs general manager. "We look forward to highlighting a variety of organic produce grown by Cecelia and the food production team with the opening of Harvest in early 2019." Built in 1921, Shangri-La Springs offers a variety of unique services including a stately property with an organic garden, organic restaurant, fitness studio, full-service organic spa, gift shop and event space. The property specializes in offering guests a nexus of beneficial practices, activities and engagement opportunities that include wellness classes, art shows and special programs. Additionally, Shangri-La Springs serves as an event space and wedding venue, and catering is available upon request. Harvest, Shangri-La Springs' organic farm-to-table restaurant, opens in early 2019, and will serve the freshest ingredients from the property's onsite garden. The historic hotel rooms at Shangri-La Springs are currently undergoing renovation. Guests are invited to experience the organic garden, fitness studio, gift shop and the full-service organic spa, as well as tour the historic property. Enjoy a range of natural and organic treatments and products at the Spa at Shangri-La Springs including facials, massages, eucalyptus steam room, far infrared sauna and private garden lounge. Shangri-La Springs is located at 27750 Old 41 Road in Bonita Springs. For more information call 239-949-0749 or visit www.ShangriLaSprings.com.